from, and then murdering, a fence. trivia:  Badge number 771, not 830 as expected. 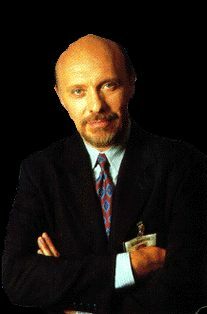 Hector Elizondo who plays Joe Peters "The Cop" in this episode has many credits to support his years as an actor. Among his acting credits are Leviathan, The Flamingo Kid, There Goes the Neighborhood & TV's Chicago Hope. Hector is into playing the Congas as a passtime.